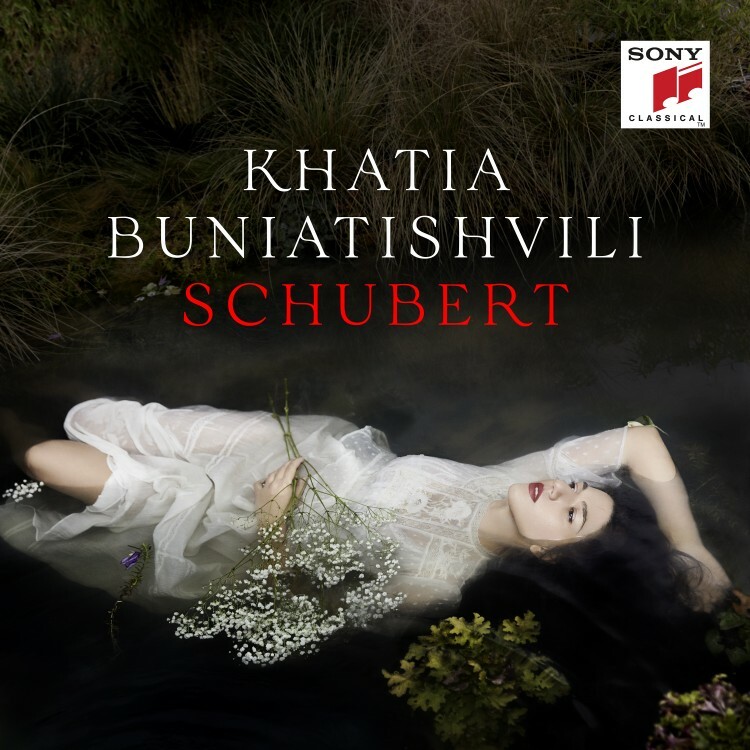 For the first time, 2016 ECHO Klassik prize-winner Khatia Buniatishvili has set her sights on the two most popular piano concertos by the late-romantic composer Sergei Rachmaninoff to present what is now only her second concert recording. 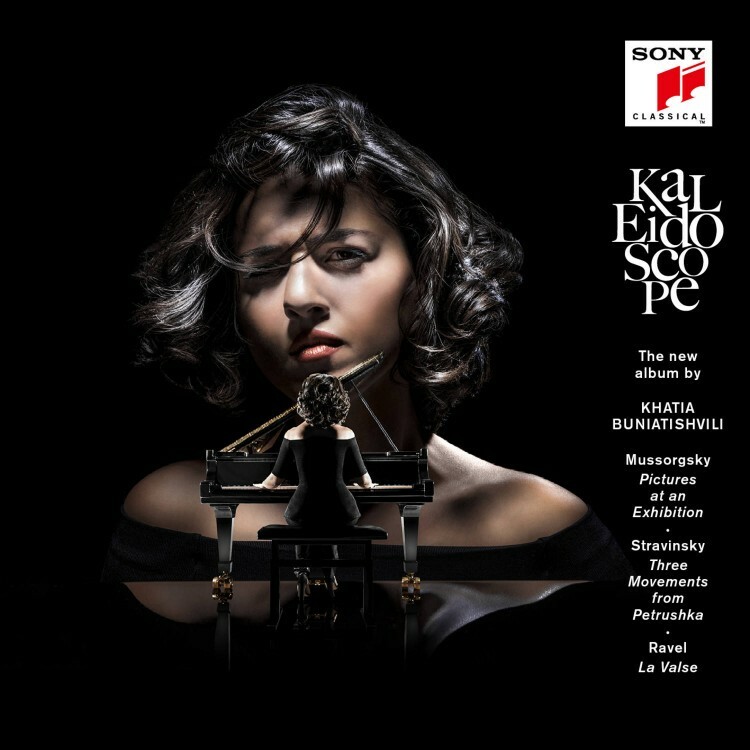 Following upon her solo albums, such as Kaleidoscope with Mussorgsky’s Pictures at an exhibition, Ravel’s La valse and Stravinsky’s Petrushka, Khatia Buniatishvili is now presenting her second concert recording with the famous concertos of Sergei Rachmaninoff. The Second, that tuneful evergreen of 1901, has long been one of the most frequently recorded of all concertos and has left an indelible mark on Tin Pan Alley, Hollywood and popular culture altogether. The much longer and far more difficult Third is one of the heavyweights of the repertoire. Rachmaninoff, an epoch-making pianist, composed it in 1909 for his own well-trained fingers to play on his first tour of the United States. Its dedicatee, Josef Hofmann, refused to touch it, claiming that he lacked the strength and the hand-width to negotiate the widely spaced chords of the absurdly difficult solo part. 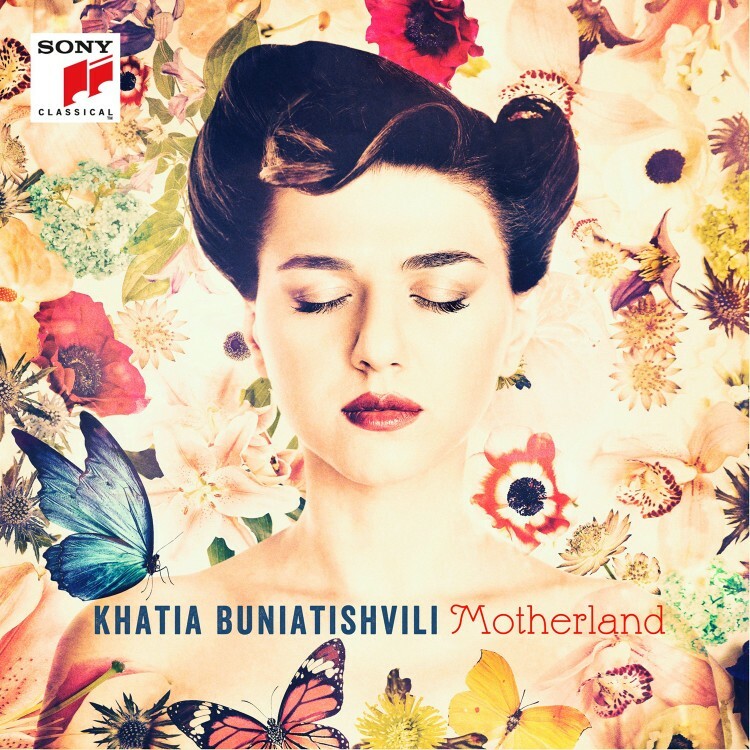 Now Khatia Buniatishvili, called “The Fearless Virtuoso” in the title story of last year’s BBC Music Magazine, has faced the challenge and recorded the work with the Czech Philharmonic under Paavo Järvi.